These get you a bunch of low quality likes that make you invisible to your high quality, interested fans. Learn all about how Like Ladders and Like Exchanges are hurting your reach and visibility in this detailed blog post. If an account seems questionable to you, check for a number after their user name (especially if it is not a common name). When you back those out, you may find they have another account (their real account) in the same name. They are most likely using the fake account to get paid for likes. Individually these signs and account characteristics could be perfectly acceptable and normal, and part of a legitimate account, but when you find a number of them all within one account, it may be worth investigating further. 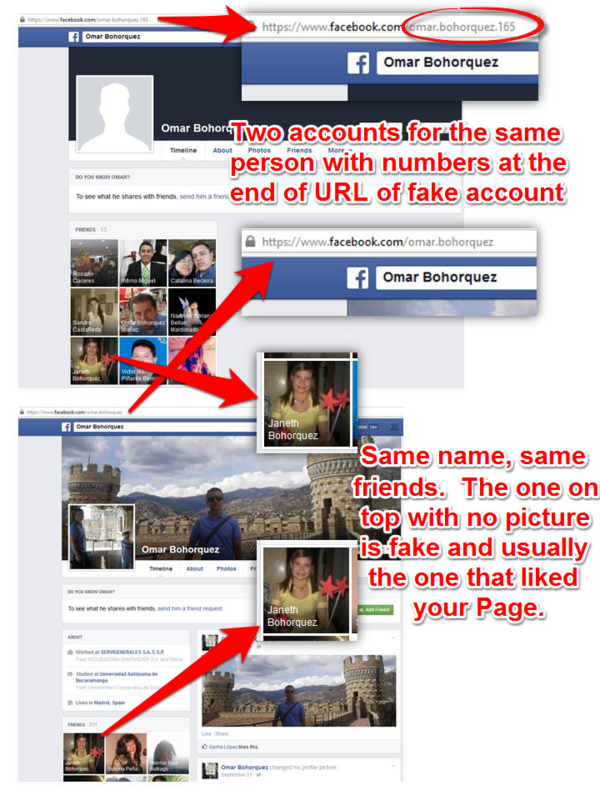 The next step explains what to do if you find you have some of these Fake Likers in your fan base. Go through and remove anyone you acquired through a Like Ladder (that only liked your page to get a like back and is NOT your target market), friends who liked your page just to get you started but aren’t really your target market, and fake likers or scammers who only liked your page to hide the fact that they get paid to like pages. 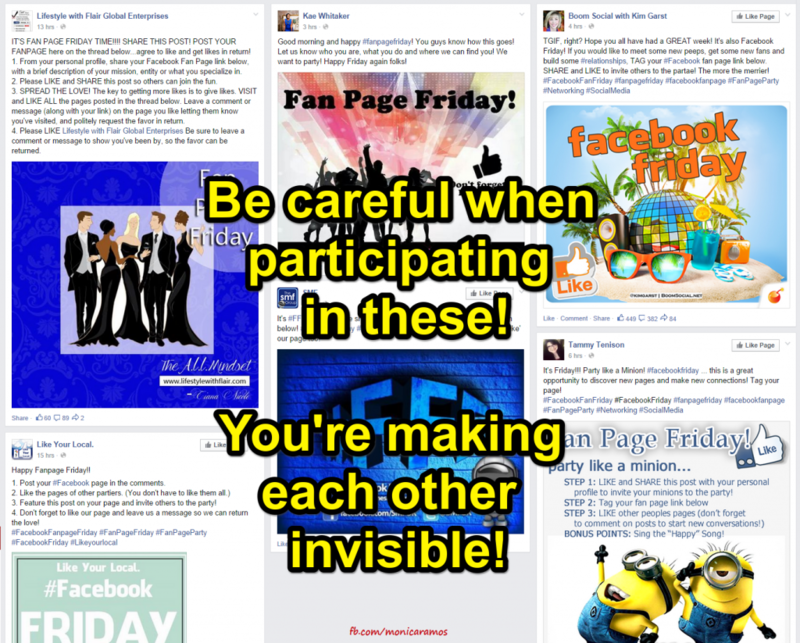 There are detailed instructions in this blog post about how to view “all” (well, most) of your fans. You will be asked to confirm your request to remove the fan and have the opportunity to permanently ban a user if you feel it is necessary. I have yet to ban anyone. None of the low quality Likes I have removed have re-liked my page. You can adjust your Page Settings to restrict access to your page. 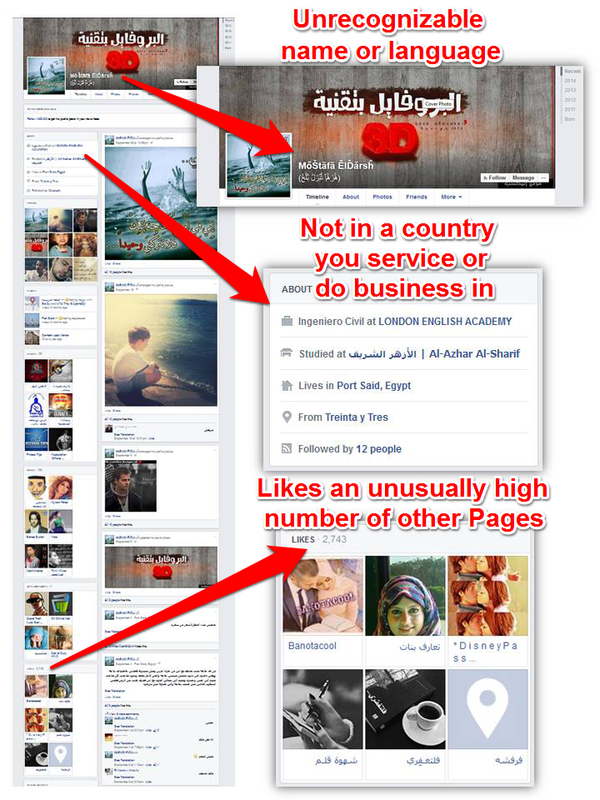 You can choose to only make your page viewable by users in certain countries, or block users from certain countries. To edit these settings click on Settings, then General, then on the Edit link to the far right of Country Restrictions. If you have not already done so, this would also be a good time to check out the other restrictions and filters available to edit under the General Settings tab. If you make a habit of attracting quality fans and keeping low quality fans off your page, you will notice a significant increase in your organic reach. You will become more visible in the News Feeds of your fans which will lead to more engagement, provided the content you share is valuable and relevant to your followers. Have you tried some of these techniques and noticed a difference? If so, please comment about it below. Or if you have anything to add, I would love to hear what has worked for you. 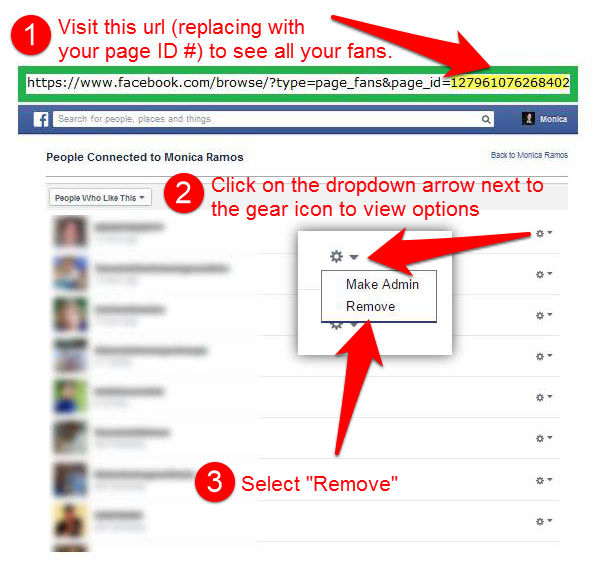 This entry was posted in engagement rate, facebook, like ladders, small business, social media by Monica Ramos. Bookmark the permalink.